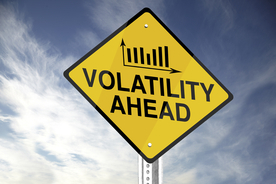 October 11: Volatility Seasonals: Lower Volatility Ahead ? ​as the whole Market is quite choppy mainly til October 15th. 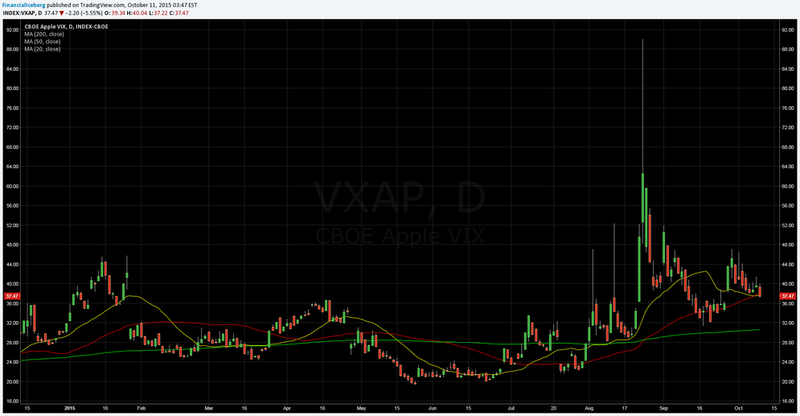 SO high Volatility til mid-month of October and fade for SP500 Index VIX Index. 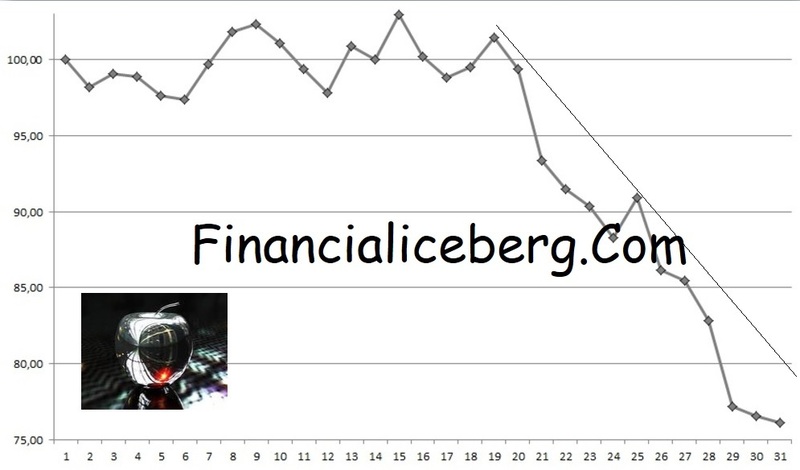 Already the price action of Apple Shares ( Range Pattern ) of last week ​​tell me that Volatility is on the expensive side. 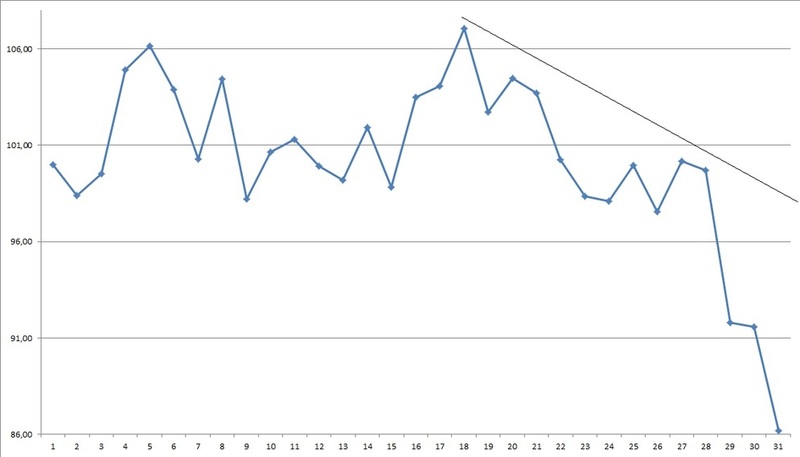 For Apple, the same trend with more downshift as shown byt the chart below. But in fact, what it is important for us to know is the Relative Underperformance of Volatility of Apple Shares that historically start on October 18 til October 31 according to the past 5 years as shown by the chart below. 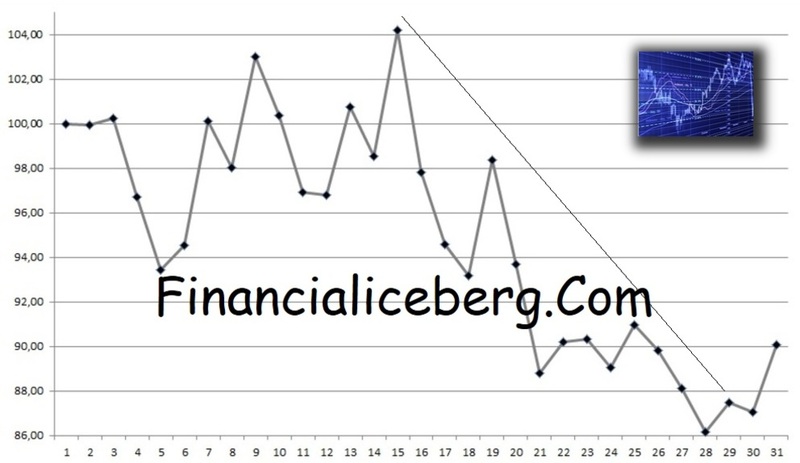 ​Read: SP500 Financials HVol: Unusual Behavior ? RV closed on October 9 at ​​2.19, well above it s 200 DMA at 1.88. and pure Volatility​ closed at 37.5% last Friday, level well above its 200 DMA at 30.6% as shown by the 2 charts below. ​on long term options getting past October 15th.